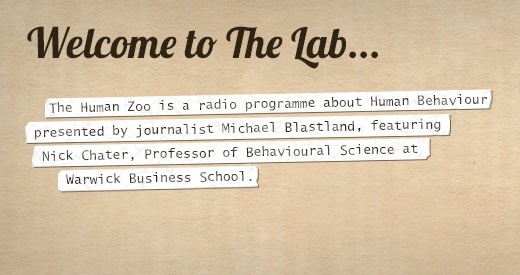 The Human Zoo is a radio programme about Human Behaviour presented by journalist Michael Blastland, featuring Nick Chater, Professor of Behavioural Science at Warwick Business School. In order to participate, cookies must be enabled in your web browser. The results of this experiment will become available once you have completed the questions. Nick advises the UK Government and private sector on behavioural change through the Behavioural Insight Team (BIT), popularly re-named the 'Nudge' unit. Nick has over 200 publications, has won four national awards for psychological research, and has served as Associate Editor for the journals Cognitive Science, Psychological Review, and Psychological Science. 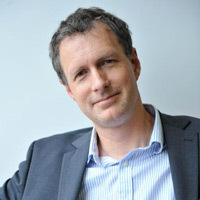 He was elected a Fellow of the Cognitive Science Society in 2010 and a Fellow of the British Academy in 2012. 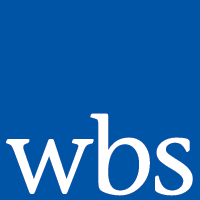 He is co-founder of former Warwick spin-out, Decision Technology, a research consultancy.